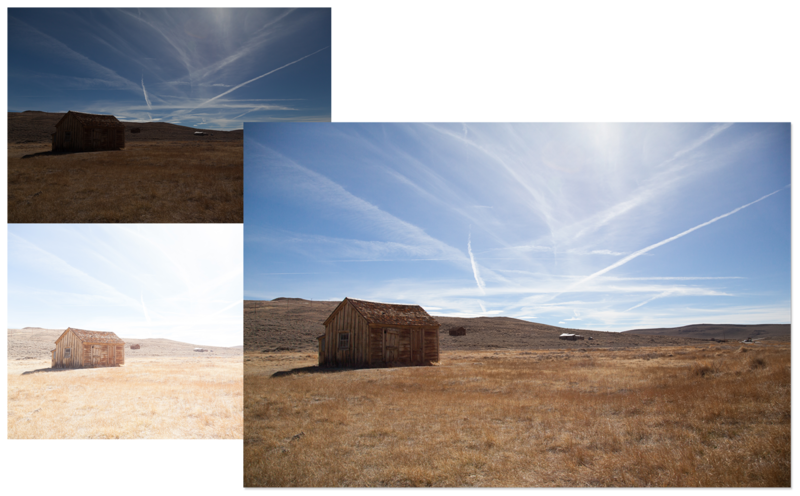 This week, Adobe released its latest Lightroom upgrade. 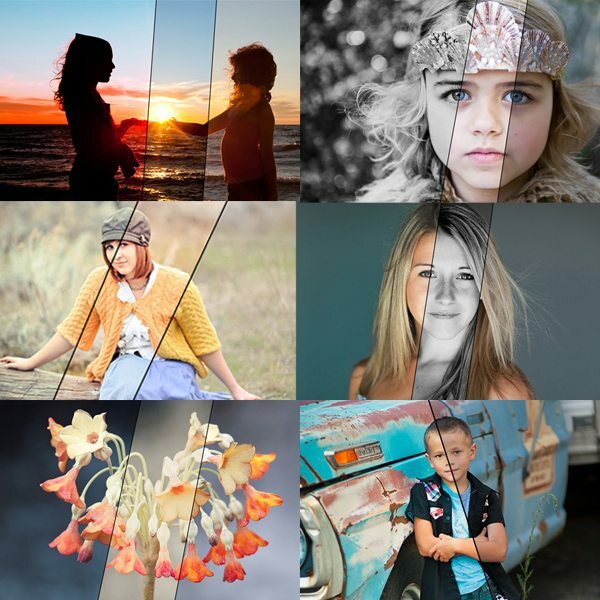 Adobe Photoshop Lightroom 6 is now available as a standalone product. 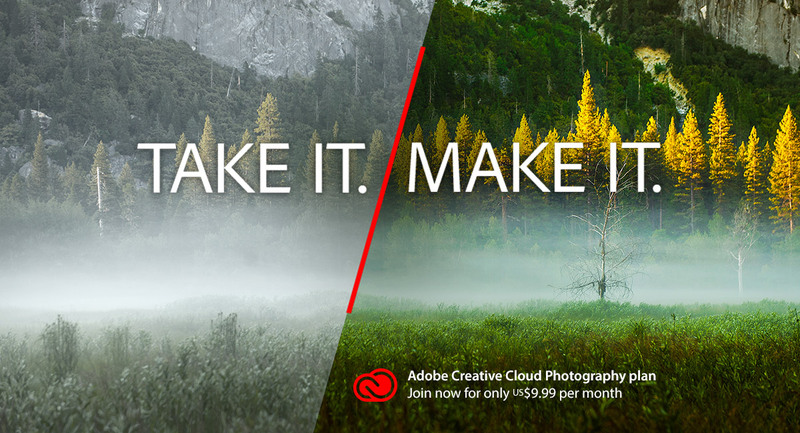 In addition, subscribers to Adobe’s Creative Cloud are now able to download the corresponding upgrade to their Lightroom installations – called Lightroom CC – it is the cloud version of LR 6. 1. Facial recognition. This much-requested feature will now make tagging your photos with names quick and automatic. As you can see from the screenshot below, identifying people in your photos is similar to the process that Facebook uses to tag images. 2. 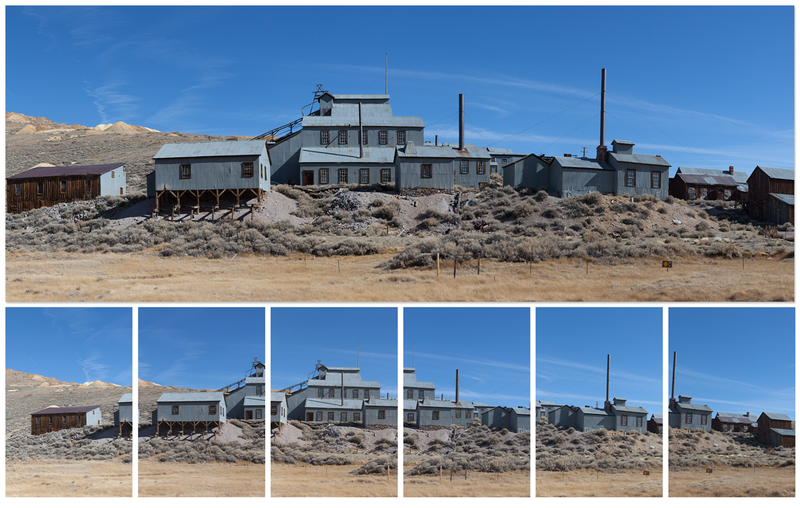 Ability to merge both HDRs and panoramas from within Lightroom. The merged files created by these processes are DNGs, which give you Raw quality editing consistent across all merged photos. 3. Graduated and Radial Filters with a brush. Another exciting change is that a brush has been added to the both the Graduated and the Radial Filters. Using this brush, you can erase the filter’s effects from parts of the image that the filter would normally cover. Think of using the Graduated Filter to deepen and darken a blue sky, but erasing it from the mountain that sticks up over part of the sky. 4. Moving pins. Speaking of brushes, you can now move adjustment brush pins. This is especially helpful if you’d like to synchronize your brush work across images. 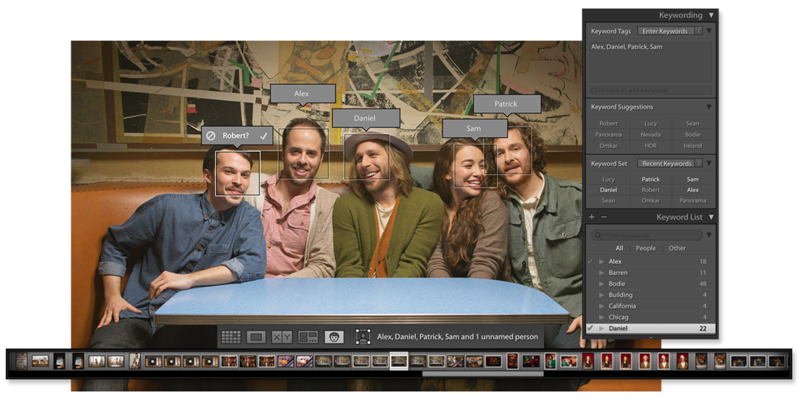 After synchronizing, you can tweak the location of each brush to suit the individual photo. 5. Performance enhancements make edits render hundreds to thousands of times faster, as compared to Lightroom 5. This should drastically reduce the time between adjusting a slider and seeing the change on your photo. 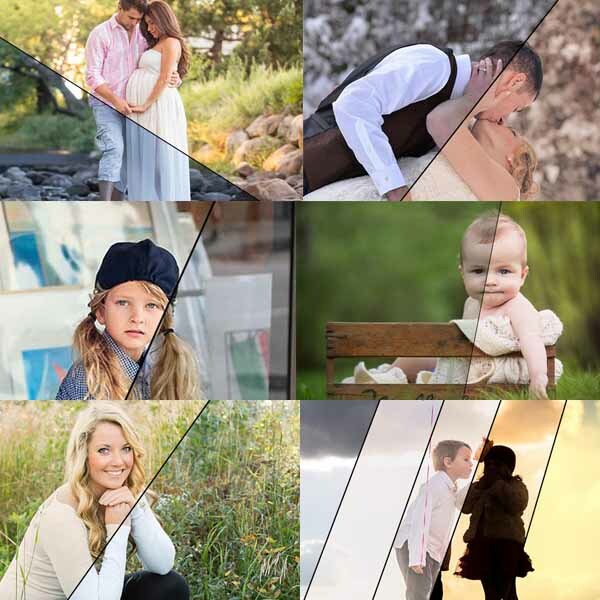 In addition to these changes, you’ll find upgrades to the slideshow module, the ability to fix pet eyes that glow due to on camera flash and soft proofing in the CMYK color space, as well as others. And now for the question that MCP customers have been waiting for: will MCP’s Presets for Lightroom work in this upgrade? You bet they will! We’ve tested the following sets, and they all work without a hitch. If you are upgrading from Lightroom 4 or 5 to Lightroom 6, any of our presets that you’ve installed will automatically upgrade Lightroom 6. If you’re upgrading for earlier versions of Lightroom, in order to upgrade your presets you’ll need to login to your account at MCP and download the preset files that are compatible with Lightroom 4 and later. Once you install Lightroom 6, you can install the upgraded presets as well, following the instructions in your preset download. Do you guys agree with me that this is a big upgrade? I, for one, am excited to use the new product. Will you upgrade? of course i will upgrade. So far every lightroom upgrade has been worth it. can’t wait to use the brushes with the radial and gradient filter. I am excited!!! hello I was wanting to ask you you have a mac right? do you have to pay for all of the newer software? I’m still using Lightroom 3 and love it. I don’t know if I’ll use things like facial recognition or panorama/hdr but it’s probably time for an upgrade in general.